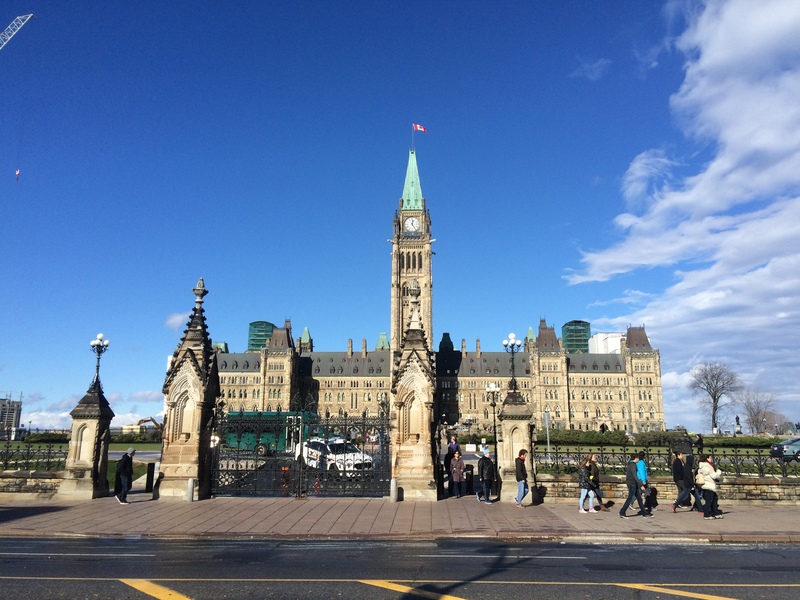 On October 28th Mike Lydon, co-author of Tactical Urbanism: Short-Term Action for Long-Term Change, will visit Canada’s National Capital Commission’s Capital Urbanism Lab. Mike will delve into the world of tactical urbanism, a movement that advocates improving socio-cultural aspects of urban areas through actions that are quick and low-cost. He will explain how this approach offers a way to gain more support for cities to invest in permanent projects, and to allow communities to shape urban spaces in new and innovative ways. More information is available here.